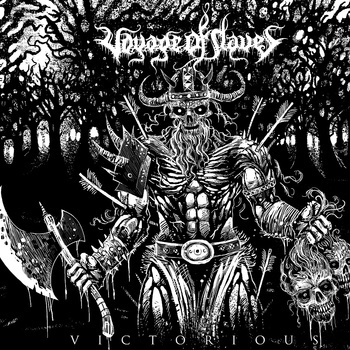 Voyage of Slaves is a four piece death metal band infused with thrash and black metal influences. Formed in Kentucky during 2008, the band has put out a demo album, a four track ep and an upcoming ep titled 'Forged Beneath the Frost'. The first two are available on bandcamp for free but you may as well shoot these fellas a couple bucks! Want more Voyage of Slaves?